We are the leading trusted experts to deliver analytics, project management, and lightning-based solutions on the Salesforce Platform. 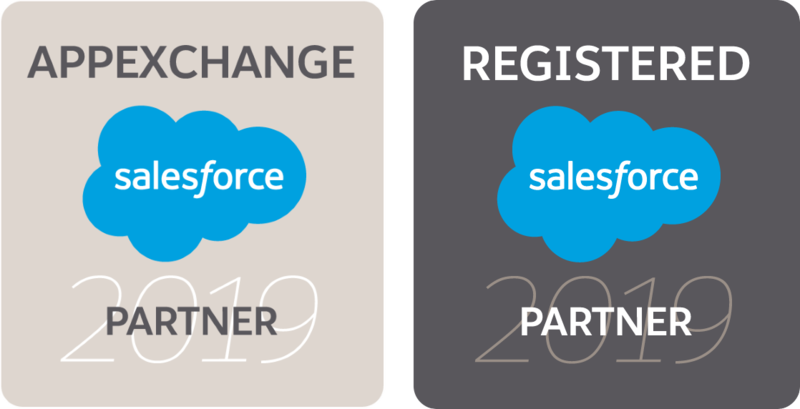 Passage Technology offers custom Salesforce solutions and Salesforce consulting services to businesses around the globe. Even better, our trustworthy developers are available when you need them the most. Select one of the items below to learn more. Looking to manage projects within Salesforce? We’re here to help. Passage Technology understands how confusing and overwhelming it can be to try to understand the platform and its intricacies. 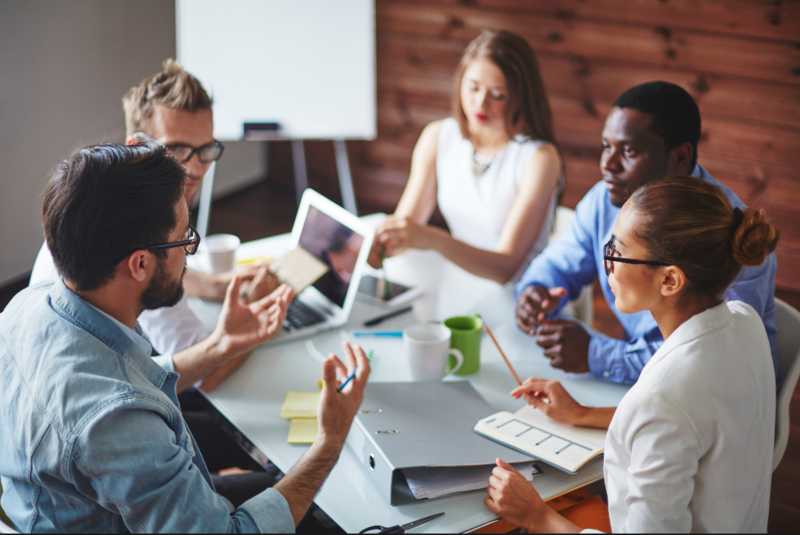 Our team of consultants has developed a project management platform native to Salesforce, and they know exactly where to start and how to finish to get your organization to the next level. No matter what your project management needs are, Passage Technology can customize a solution to meet 100% of your business requirements.